Halloween is just around the corner. How about incorporating a Victorian era, gothic inspired theme to your wedding style? Steampunk style wedding theme is oddly eye-catching, unique, yet sophisticated. Experience the punk culture and integrate the character types such as an adventurer, an aviator, or traveler in your wedding theme. 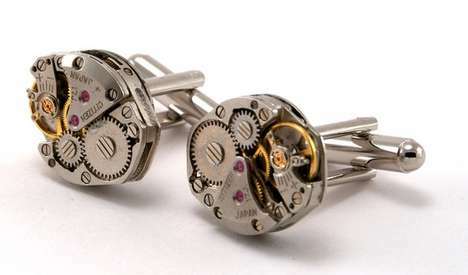 A lot of people do not have any idea of what steampunk is. If you look at all of the styles of fashion and trends these days, steampunk is among the many various cultures of fashion design inspired by the Victorian era. This may include gowns, corsets, petticoats and even bustles. When it comes to the boys, consider suits together with vests, coats or perhaps military uniform empowered clothing. Popular steampunk color combination are rich browns and bronzes in addition to strong blues, purples, burgundies, or greens. 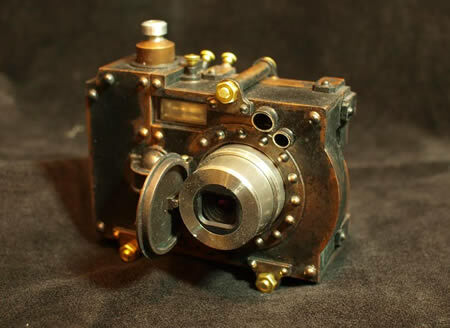 Gadget devices with tons of scientific or mechanical technology elements like ornate pocket watches, brass goggles and organic top hats bring in some steampunk flare. Exploring devices including binoculars or even compasses are the most effective props that you can grab to add more punch to your steampunk fashion style look. 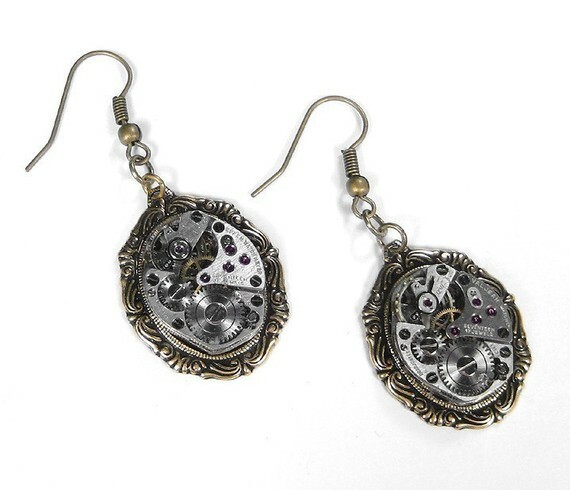 In case you are unfamiliar with steampunk costumes and mechanical jewelleries, take your time in searching online an array of stylish steampunk clothing and accessories you can purchase in your local market to recreate a punk style wedding theme event. Here are a few items to add to your steampunk wedding inspiration.